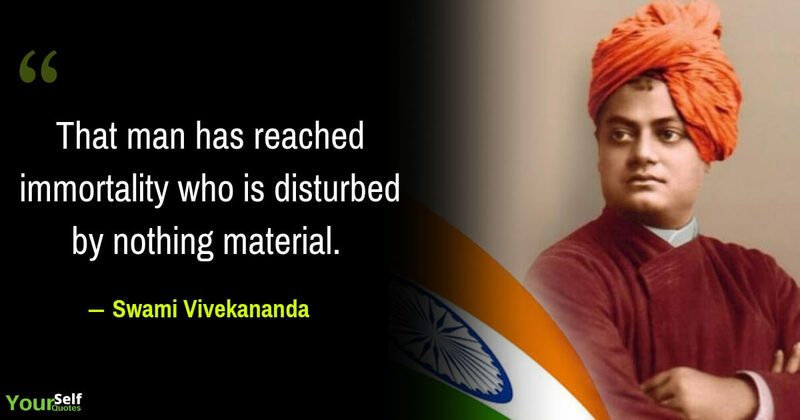 He is also called as “The Great Indian Monk“. 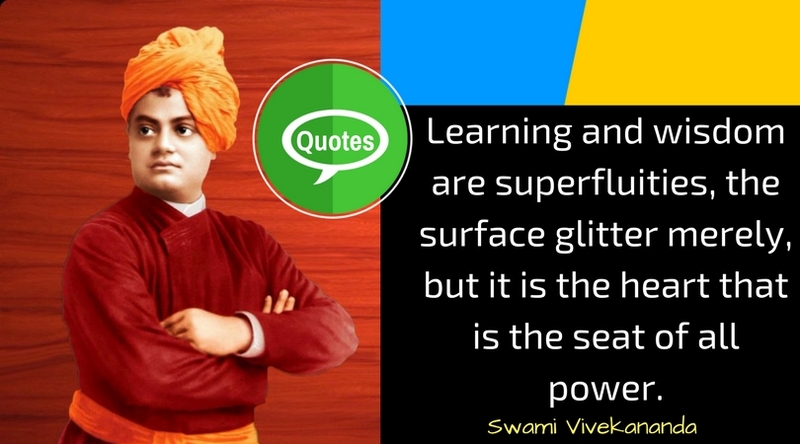 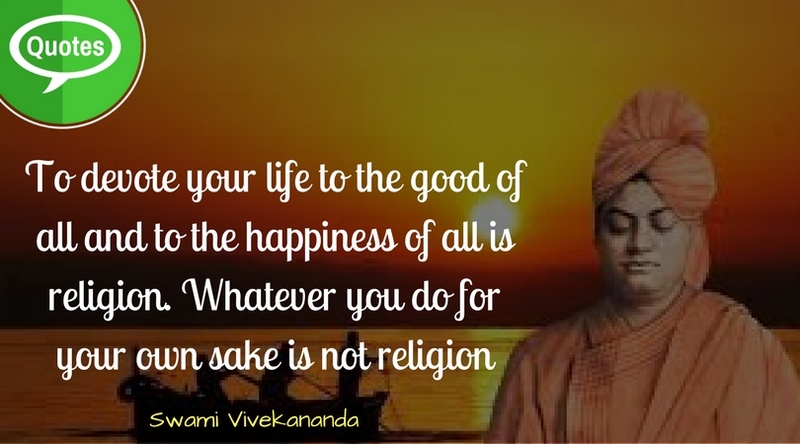 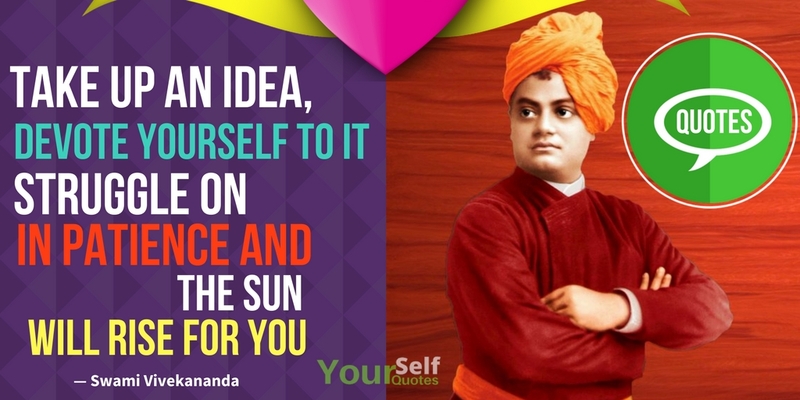 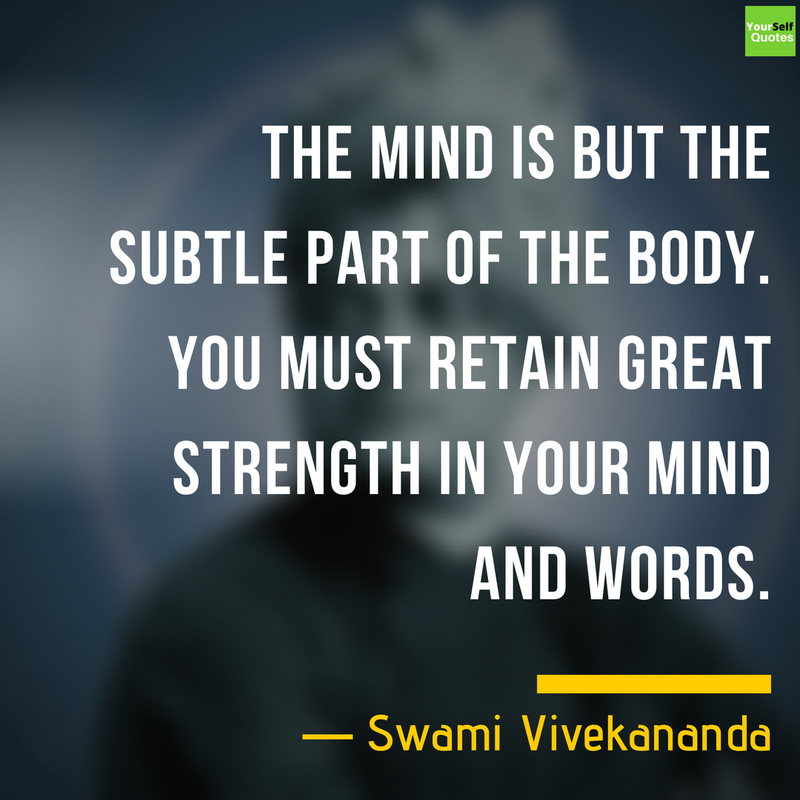 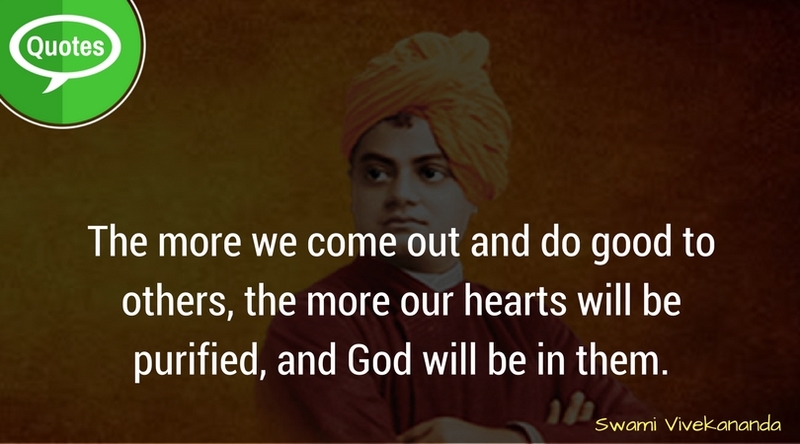 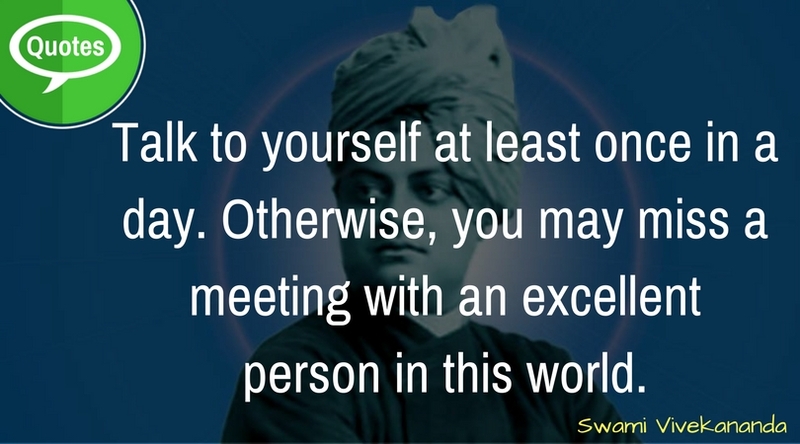 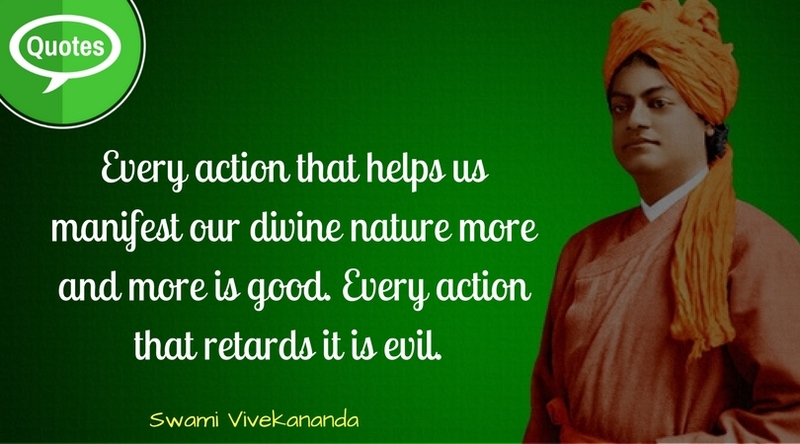 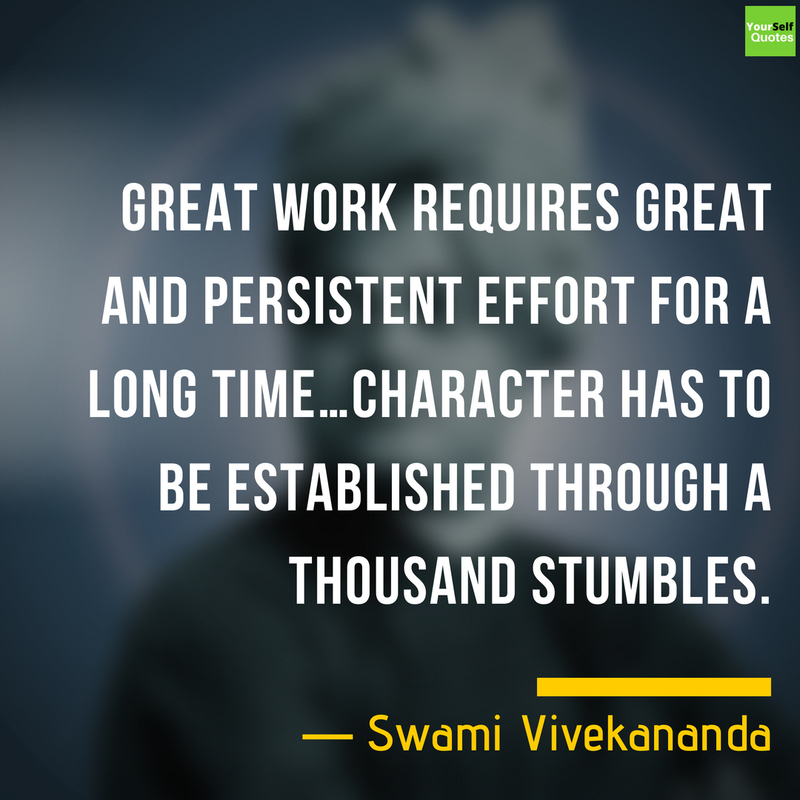 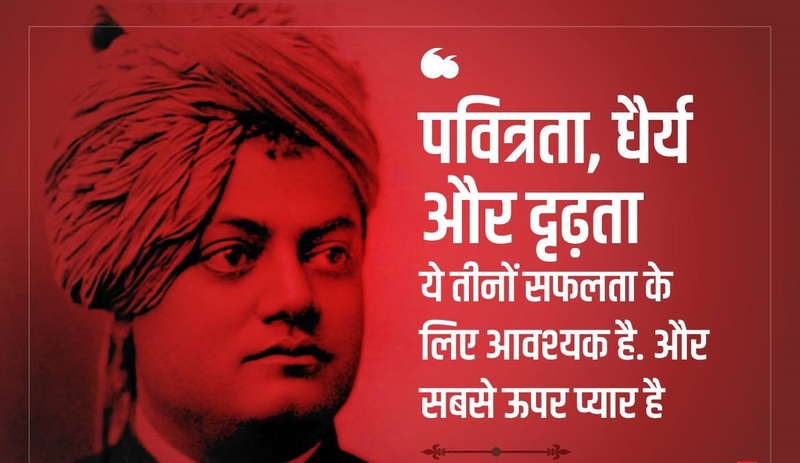 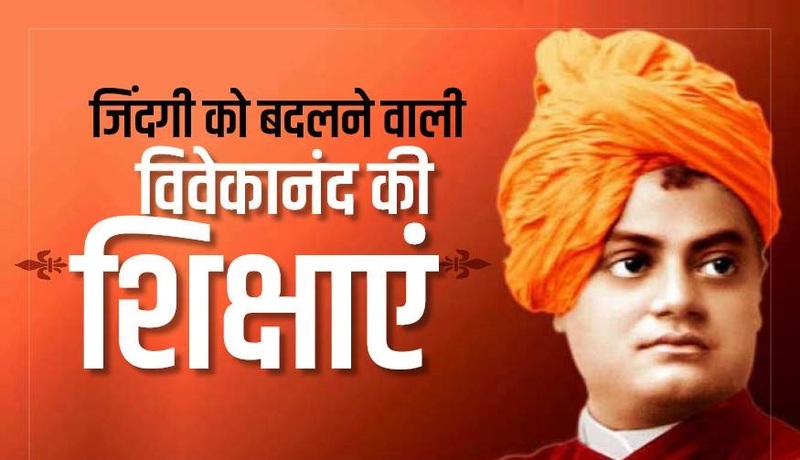 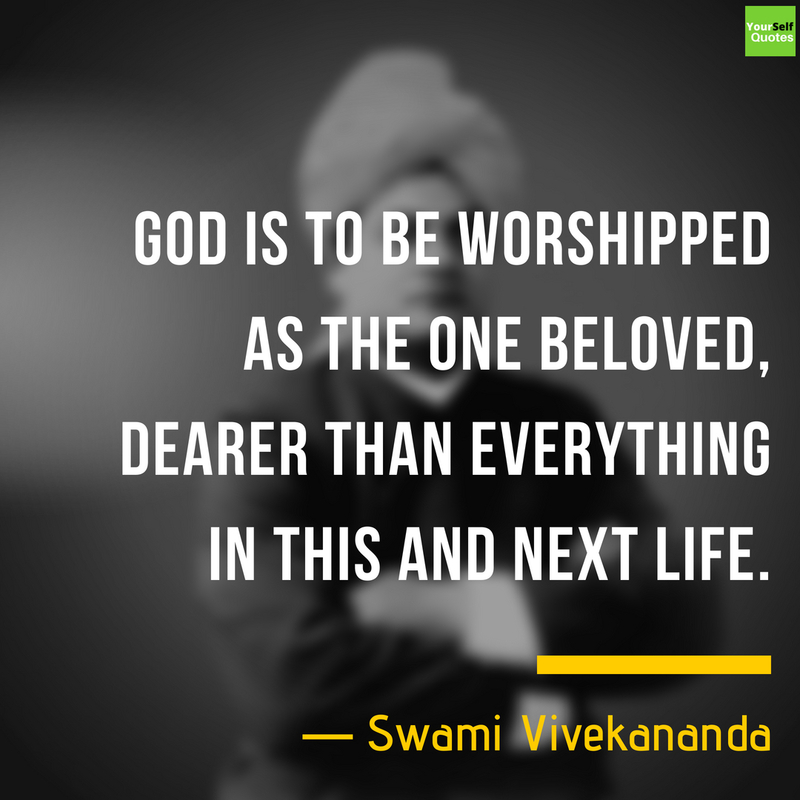 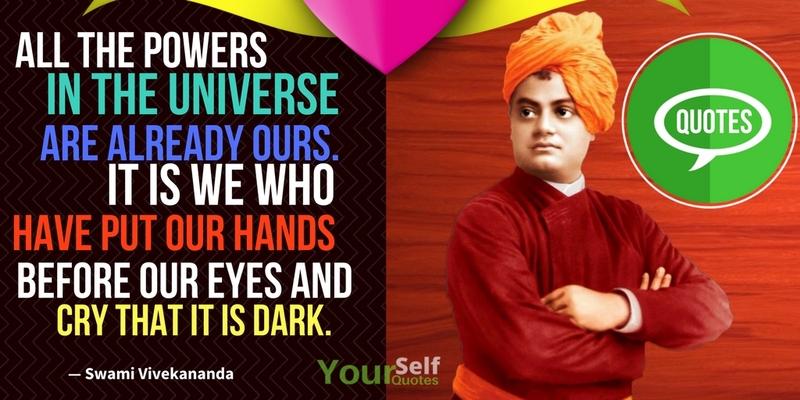 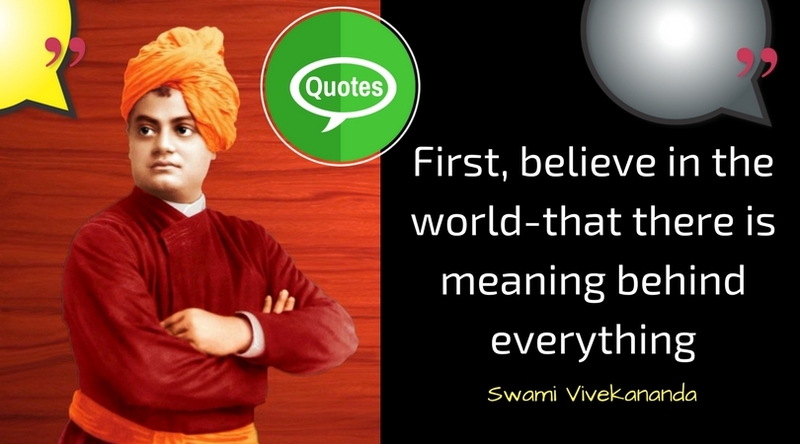 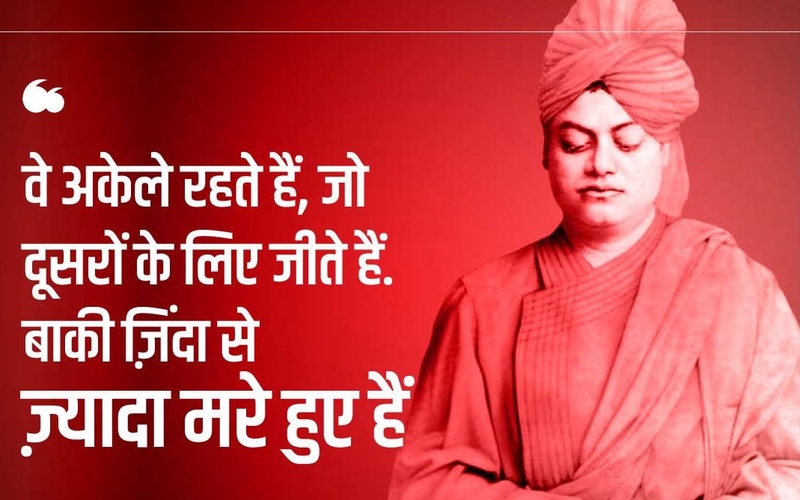 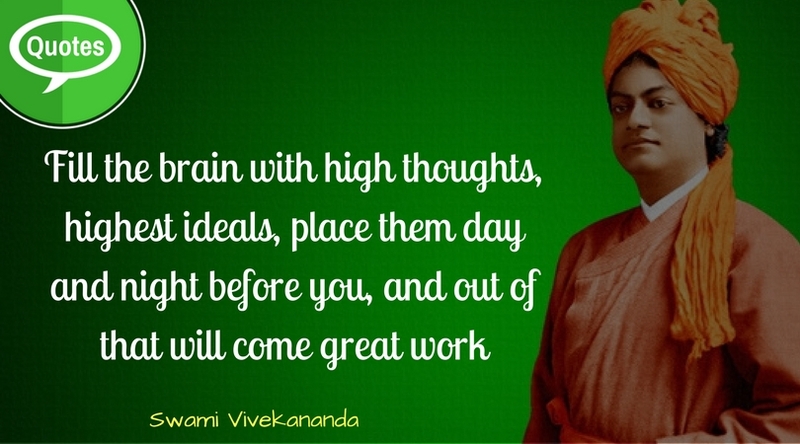 Thanks for reading Swami Vivekananda Quote, keep visiting us for more updates. 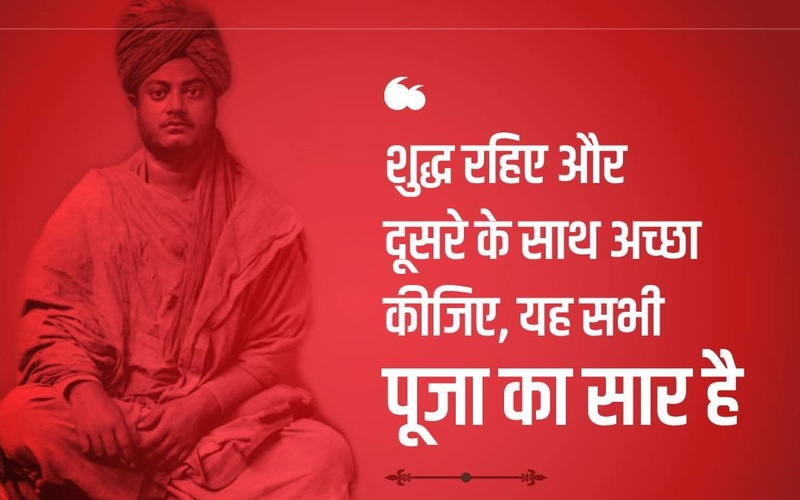 Drop your valuable thoughts or suggestions in the comments section below and Don’t forget to hit that social sharing button.